We regularly offer Growth Groups to facilitate personal growth. Options include classes, hobbies and sports activities. Current offerings are listed below. New groups will begin again in the spring. Watch this page for updates! Description: Join us as together we study the book "Last Day Events" by E.G. White. Description: Participants will learn to cut, foil, solder and create beautiful works of stained glass art. 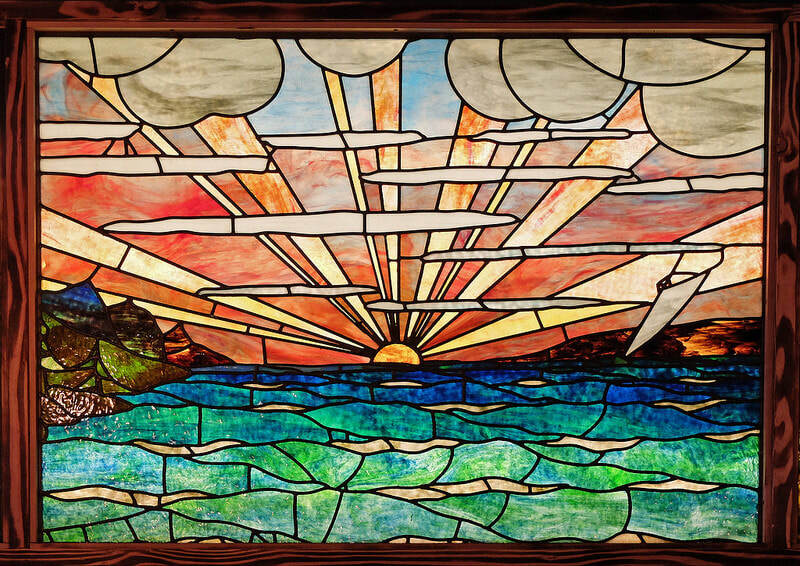 During this semester, you will have the chance to make two or three original pieces of stained glass. Please bring $25 to cover the cost of materials.